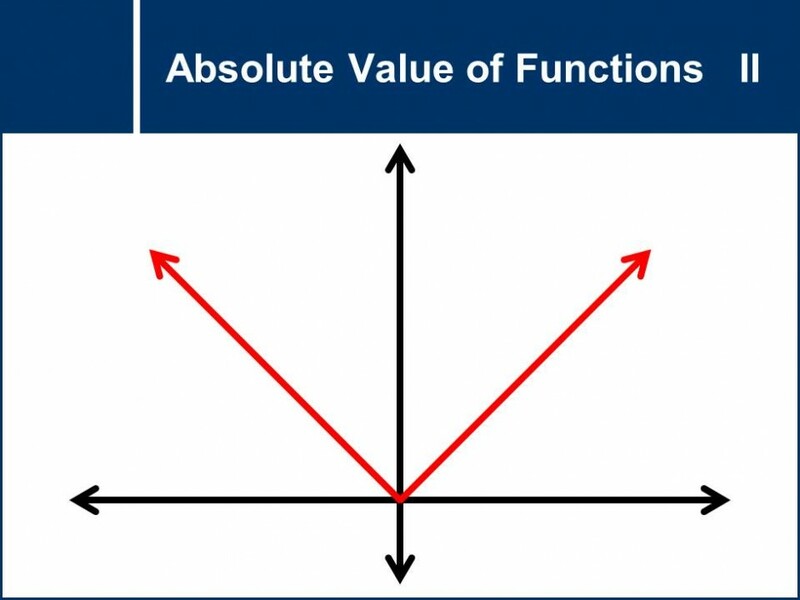 Discover how functions behave when involving absolute values. This question set deals heavily with graphs of functions and how they change when their absolute value is taken. 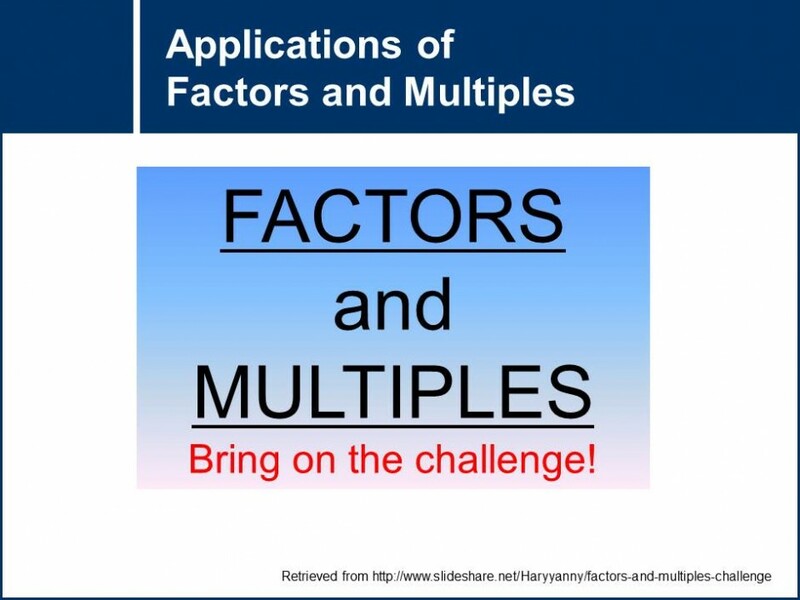 Distinguish the difference between applications of factors and multiples, and practice working with these applications . 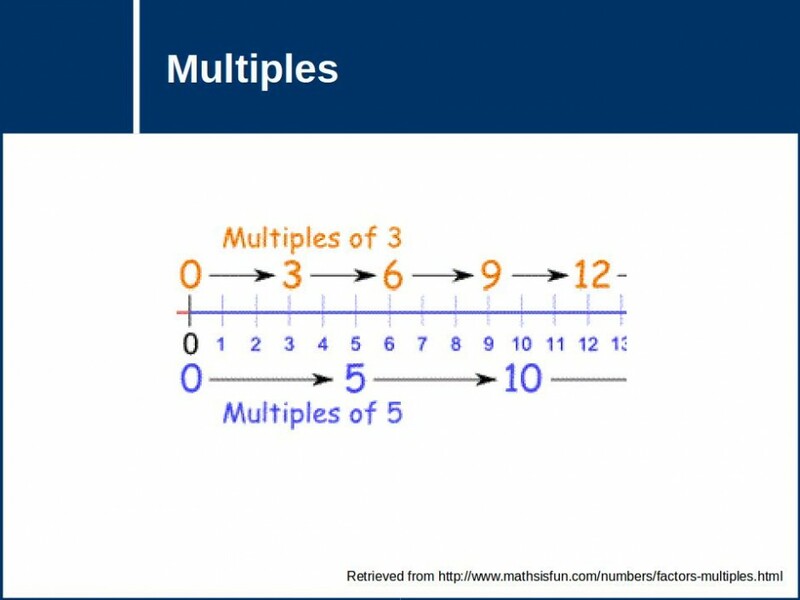 Practice working with multiples to get the least common multiple. 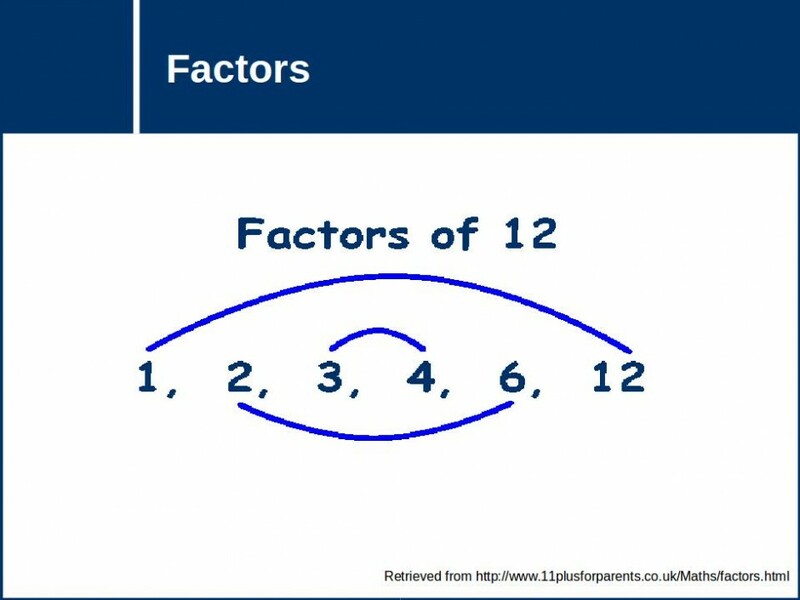 Practice working with factors to do prime factorization and to get the greatest common factor. 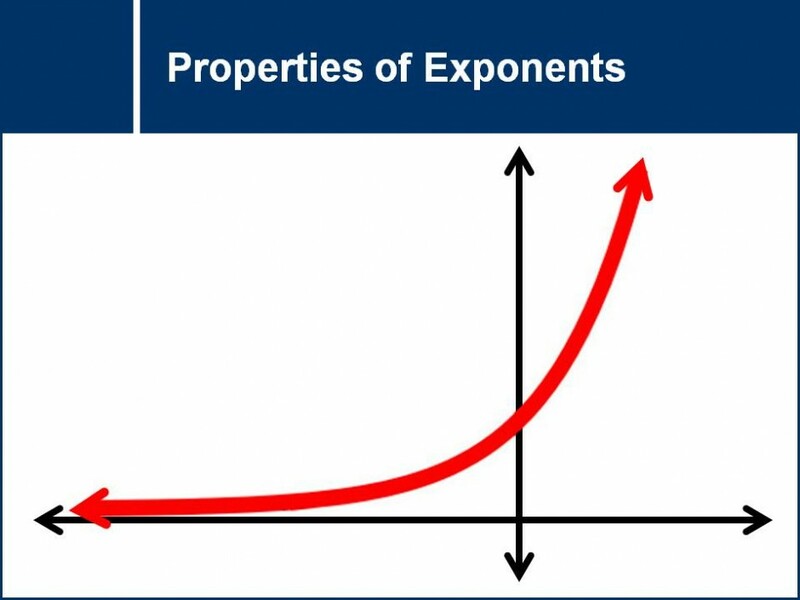 Practice working with exponent laws to simplify expressions. An introductory question set to logarithms. 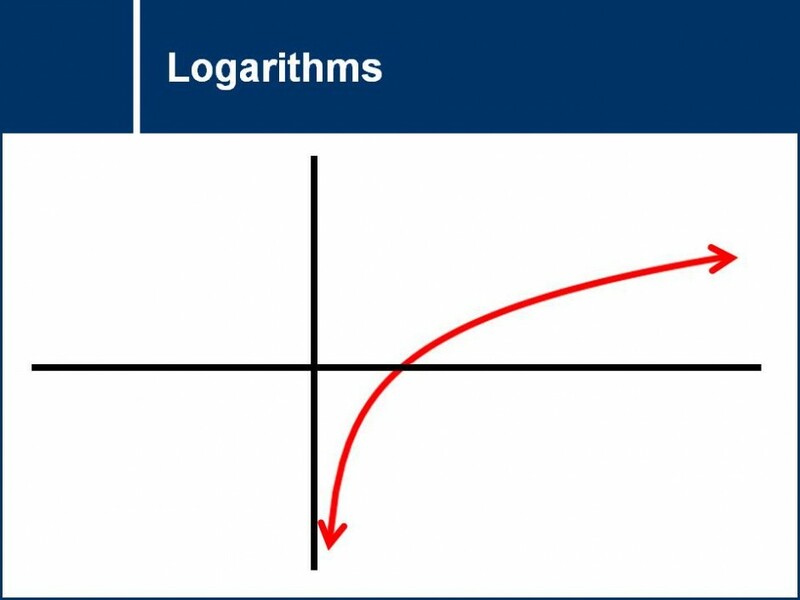 Students should appreciate when logarithms are needed and learn how to simplify logarithmic expressions. This question set explains the definition of absolute values in piecewise notation. 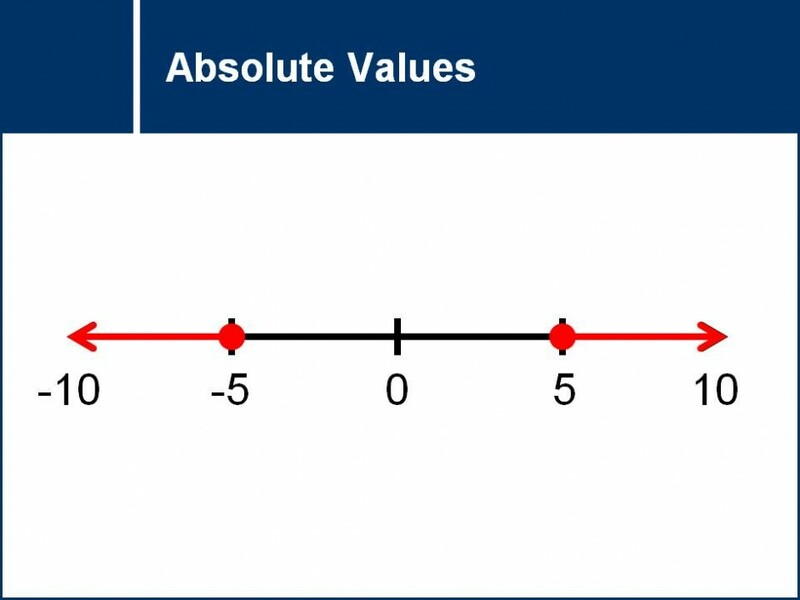 The properties of absolute values will then be explored, including those with inequalities. 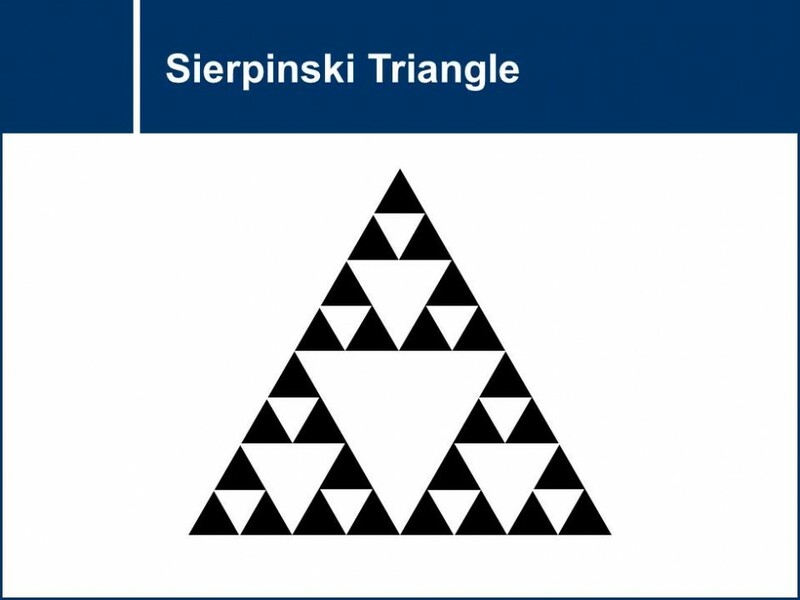 An introduction to ratio and percentages using the iterative creation of a Sierpinski triangle.